“Congratulations, you’re up the duff. 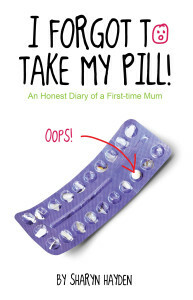 Sharyn Hayden delivers an overdue (oops, we said ‘overdue’!) 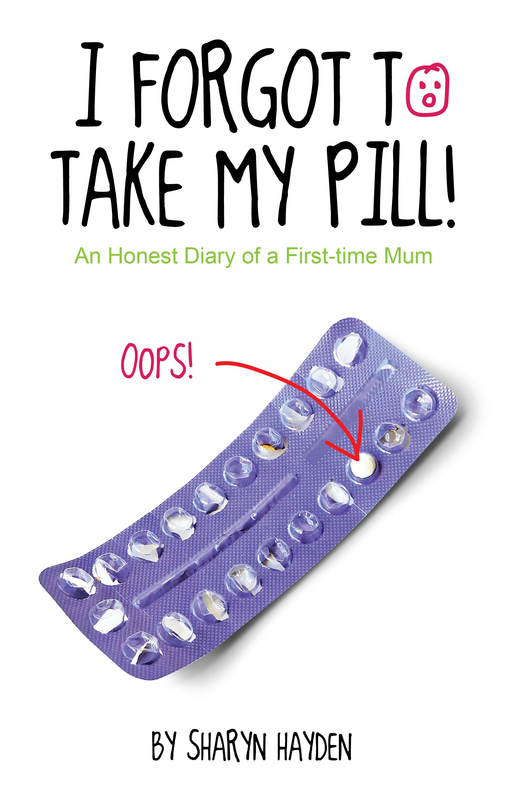 honest account of the road to first-time parenthood. Don’t expect: Butterflies, the wings of angels gently caressing your baby’s brow as they sleep, a clean house, anything gooey unless it’s stuck to somebody’s new jeans. Do expect: Puke on the floor, tiny kicks to the crotch in the middle of the night, unsolicited advice from random strangers, the need for wine at 8am and lots & lots of laughs.